George Meikle Kemp was born in 1795 near Biggar, the son of a shepherd. Working as a carpenter, he studied Gothic architecture in his spare time before entering a competition to design a monument to Sir Walter Scott. Despite his lack of training, his entry was finally selected. He died in unexplained circumstances, never seeing his masterwork completed. 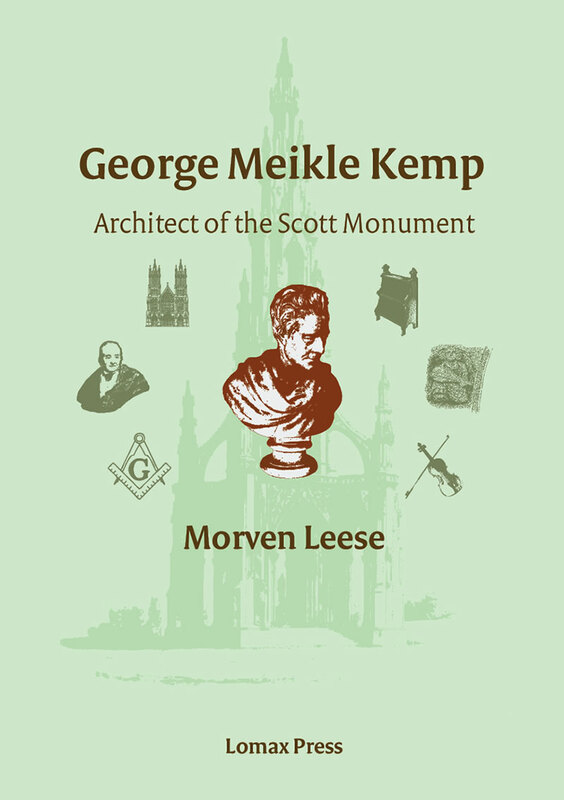 This book charts the difficult journey he made in acquiring what has been described as ‘a knowledge of Gothic architecture unrivalled in Scotland’ and in creating the familiar landmark, the Scott Monument on Princes Street, Edinburgh, the largest monument to an author in the world and a testament to both his and Scott’s work. This biography should be of interest to many: book-eager Edinburghers, visitors interested in the phenomenon that is the Scott Monument, and readers interested in architectural history.